I have an obsession with snow globes. Why?? They’re filled with snow that never gets dirty. You can watch it in peace and quiet. It’s almost therapeutic to me. No matter what walk of life or what you celebrate, you can appreciate the serenity of a snow globe. 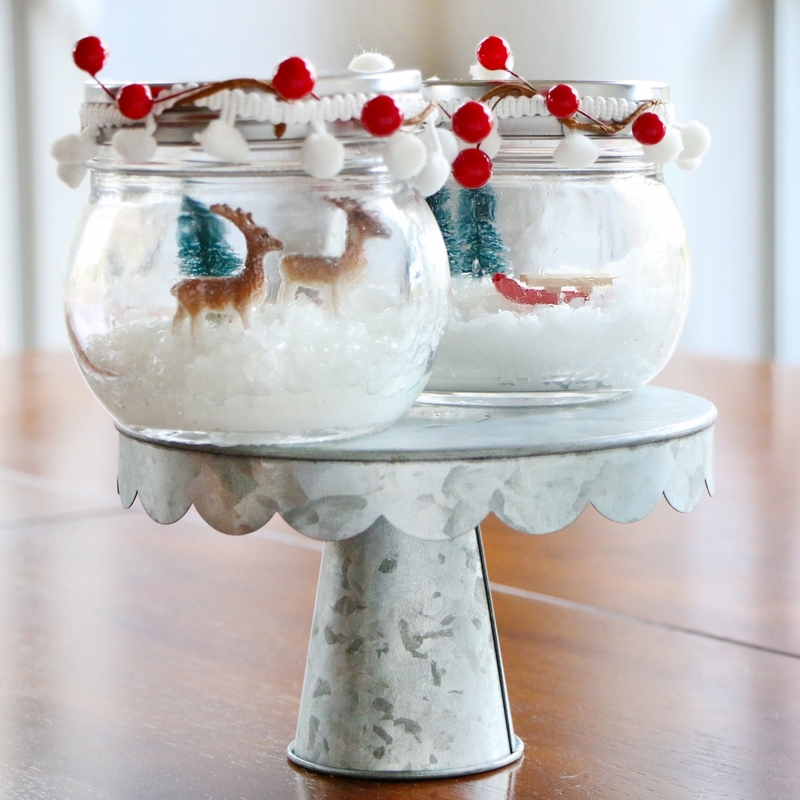 This year I wanted to come up with something snow globe-themed that is affordable and easy. I had just purchased a bag of Budget Saver Tropic Twin Pops for around $2.00 in my area, so I figured why not use it for “snow.” Find your Budget Saver Ice Pops through the store locator under the "Find Favorites" tab. 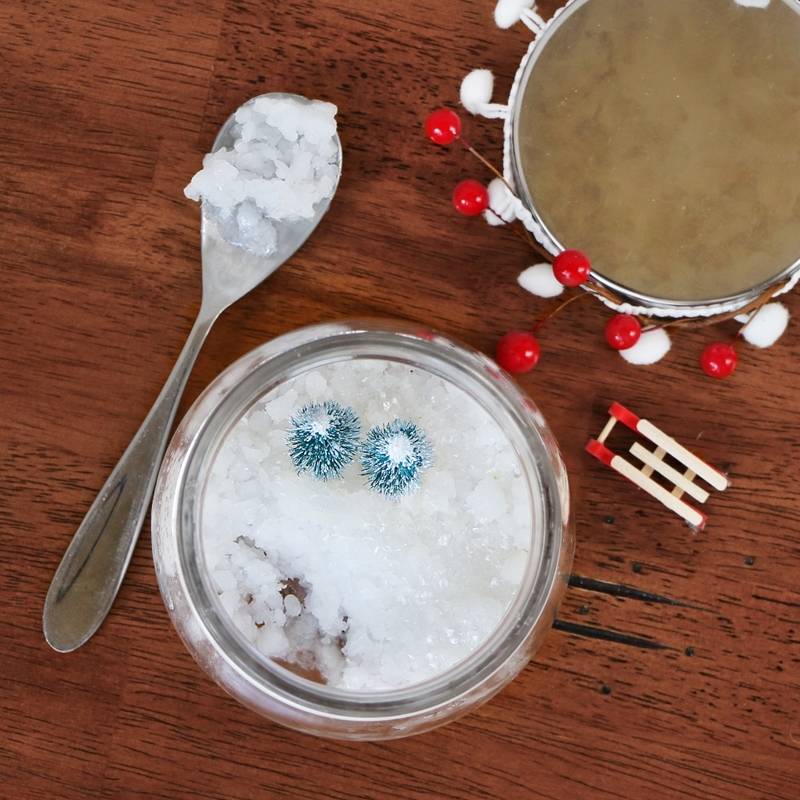 Begin your snow globe by using a sharp knife to quickly dice up about 1 ½ white pops, depending on the size of your round glass jars. Scoop the shavings into a jar and place in the freezer. You will want to work quickly, and in a cool room temperature, to prevent popsicle from completely melting. Select your figurines. I went with deer, trees, and a sled. You can find them at most craft stores. Dip the bottom of a figurine and delicately sit upright onto chopped up pop pieces in jar. Continue with as many jars as needed. Before serving, sprinkle white edible glitter over the pops. Tie ribbons around jar lids. Remove jars from freezer, and use a clean kitchen towel to wipe the sides of jars if they have fogged up.